Blinc Vegan Product List (2019) | Which of Blinc Makeup is Vegan? blinc is a luxury eye makeup brand, they’re well-known for their water-resistant “tube-forming” mascara. 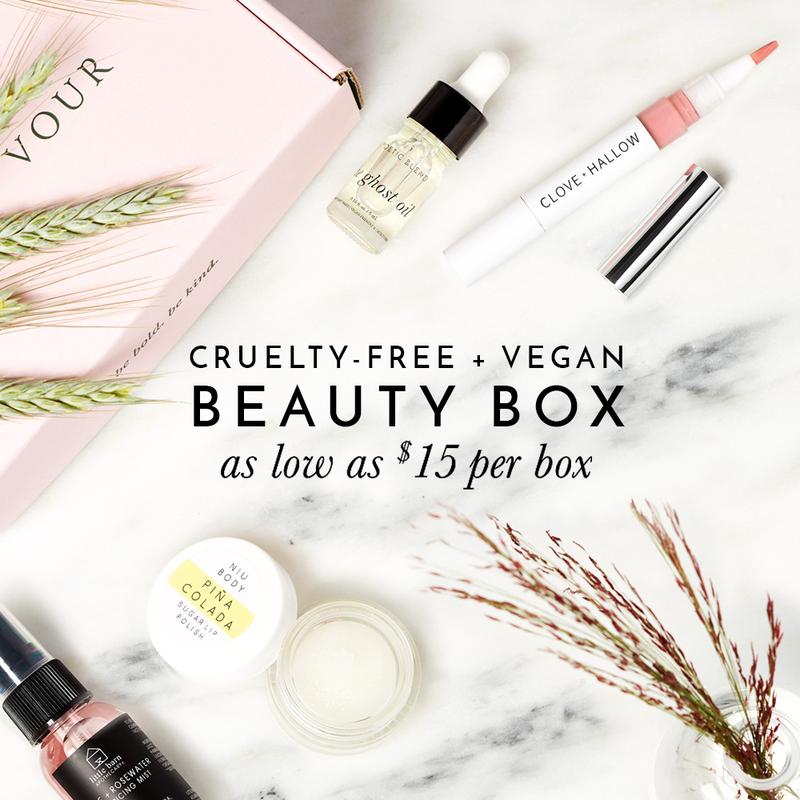 blinc is certified cruelty-free by PETA’s Beauty Without Bunnies Program which means none of their products or ingredients are tested on animals. You can shop for blinc products at Sephora, Beauty Bay, or Amazon. Although not all of blinc products are 100% vegan, as some of their products do contain some animal-derived ingredients like beeswax and carmine, but blinc currently has 8 eye makeup products that are considered to be vegan. Please reference below for a list of blinc’s vegan products. Easily Switch to Vegan Skincare with OZNaturals!